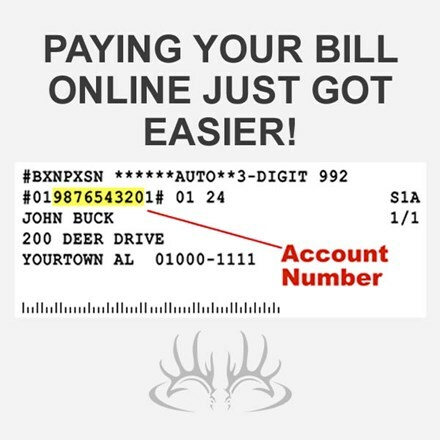 Paying your bill on-line just got easier! 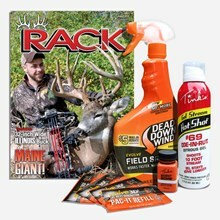 Pay your Buckmasters or Rack subscription online. Use your latest invoice or magazine label and enter your account number. 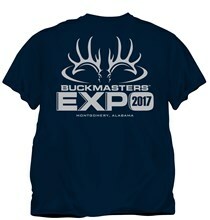 Note that payments take 3 to 4 days to post to account. Please Note: When making partial payments online, subscription gift packages are not shipped until the full amount of the subscription is paid. 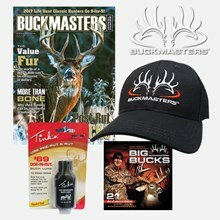 Normal shipping for gift packages will be within 4 to 6 weeks after full payment of the subscription is received.